Congratulations to The Bear Battalion Scholarship Recipients!!! Congratulations to all the scholarship winners! 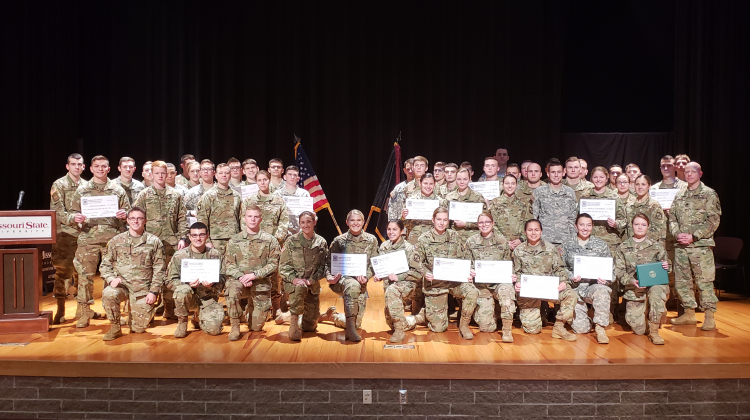 On December 6th, The Bear Battalion awarded a total of $39,000 in scholarships to Army ROTC students who competed in a recent scholarship board. Awards are offered every semester based on leadership potential, academic success and physical fitness. 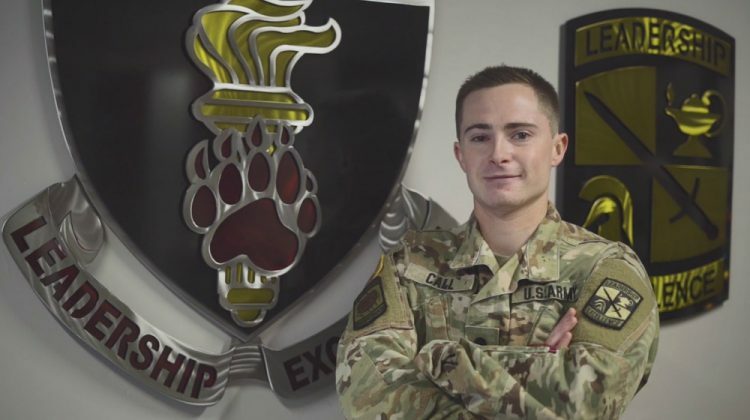 98% of all contracted Army ROTC students receive more than $7,000 per semester in … [Read more...] about Congratulations to The Bear Battalion Scholarship Recipients!!! Homecoming Weekend Ring Ceremony Unites Cadets to Bear Battalion and Alumni! Last weekend we continued our class ring time-honored tradition that began in 2016. As you might know, the class ring tradition is prevalent across America in both high schools and universities. What you may not know is that it grew out of a military tradition, one that started at the United States Military Academy at West Point in 1935. 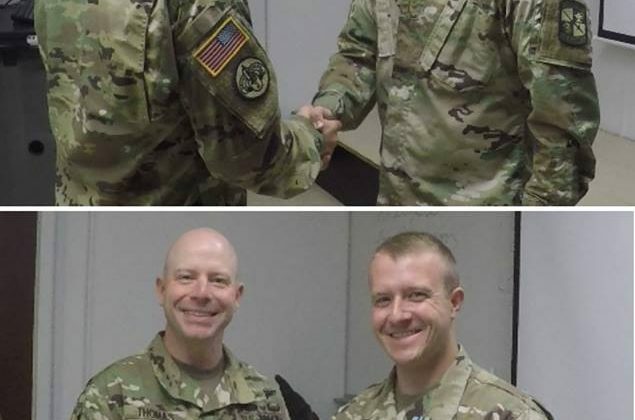 The rings that we don on this day … [Read more...] about Homecoming Weekend Ring Ceremony Unites Cadets to Bear Battalion and Alumni! MSU’s “Bear Battalion” Ranger Challenge Team wins four consecutive years at Task Force Competition!!! Congratulations to Missouri State University's "Bear Battalion" Army ROTC Ranger Challenge teams. Over the last eight weeks, these Cadets put forth an extraordinary effort to hone their skills as a team. The teams consisted of students with a variety of majors and academic classes ranging from Freshmen to Graduate. 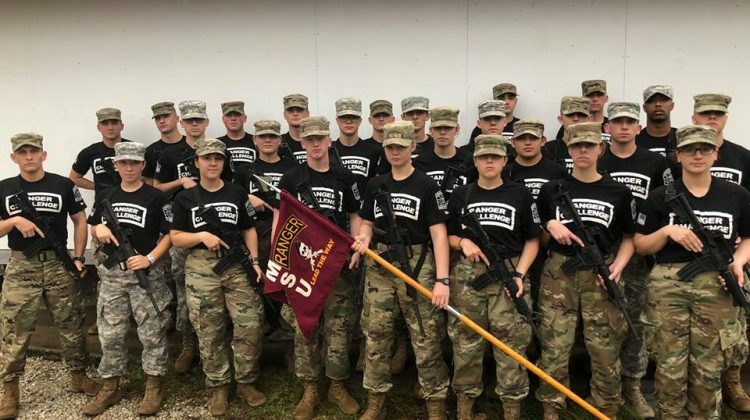 The Ranger Challenge competition involves a variety of tasks … [Read more...] about MSU’s “Bear Battalion” Ranger Challenge Team wins four consecutive years at Task Force Competition!! !